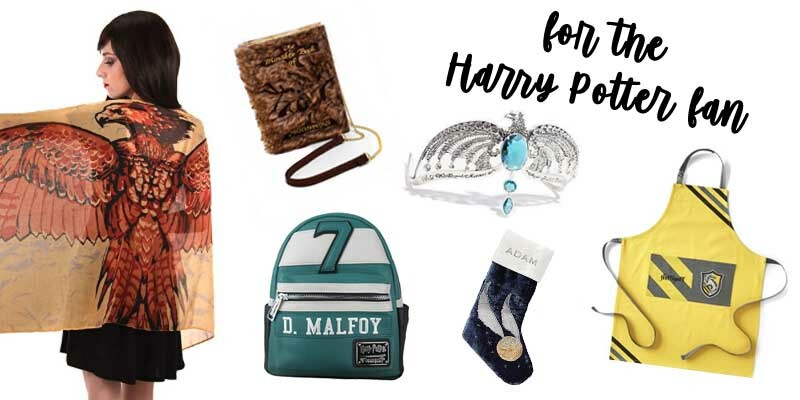 Let’s be honest, this gift guide was so fun and easy to make because I LOVE Harry Potter and all things from the wizarding world. If you’ve got a witch, wizard, or muggle on your Christmas shopping list, I’ve got the perfect recommendations for you. Below I’m breaking Harry Potter gift ideas down by price and by house. Are you friends brave at heart? Gift your favorite Gryffindor a scarlet and gold item that they can sport with pride. How cool would that Godric Gryffindor sword look mounted on your, I mean their, Gryffindor common room?! For your cunning, perhaps slightly mischievous friends, these green and silver Slytherin gifts are likely at the top of their wish list. Trust me, I should know as a fellow Slytherin. If you have a just and loyal friend to buy a holiday gift for, they’re likely a Hufflepuff. 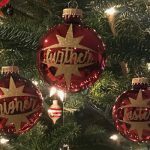 Help them get their badger pride on with one of these Hufflepuff gifts. For your friends who are intelligent and smart, these blue and bronze gifts are perfect for your Ravenclaw friends. P.S. How cool is this replica Rowena Ravenclaw diadem and the purse inspired by it?! Perfect for magical stocking stuffers, wizarding world fans will love all of these items. 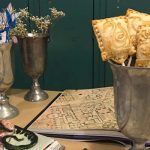 From Hogwarts House Crest Cookie Cutters from Williams Sonoma (see how I used them for Hogwarts Pie Pops!) to the Mirror of Erised and some unique Funko POP! characters, you can’t go wrong with these. Nearly Headless Nick Funko POP! Harry Potter with Mandrake Funko POP! Luna Lovegood with Lion Head Funko POP! Hermione as a Cat Funko POP! Ron with Howler Funko POP! Harry Potter with Marauders Map Funko POP! I’m in love with all of the bangle bracelets from Alex and Ani, they’re just the perfect touch of Harry Potter for an everyday outfit. And for the not-so-subtle approach, that Triwizard Cup lamp is epic! Perfect for any room, in my opinion. Brilliant. I know some Harry Potter fans who’d love these. As a huge Potterhead myself, I can definitely say that they’ll love these ideas! Oh boy. 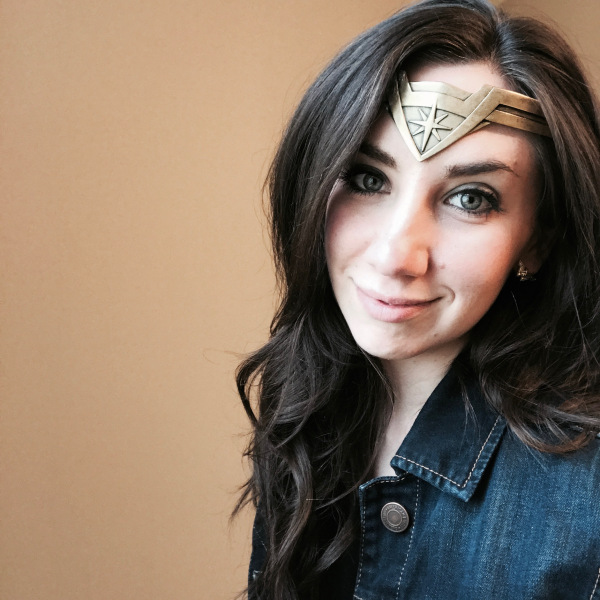 I’m a total Hufflepuff and now I want absolutely everything you’ve linked. I just sent the stockings to my husband to ask for purchase approval hahaha. They’re SO CUTE. The stockings are the cutest! I love that you can get them monogrammed too! I have a few Harry Potter fans on my list this year. Thanks for these ideas! So many awesome gifts! That codenames game is so cool-how have I not seen that?! I think it is newer! I love the original game, and I bet this Harry Potter version would be so fun to try. This is SO creative and so thought out! I LOVE these gifts! This is so wonderful. My sibs are all harry potter obsessed, and I’ll def be considering things you’ve linked. Aaaand I shouldn’t stare at the things far too much xDDDD Now I want something… Damn!